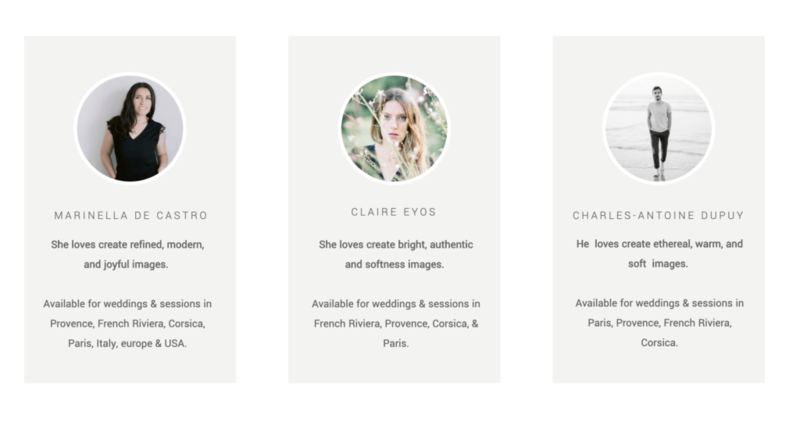 I am delighted to announce the creation of the team of wedding photographers in France. Indeed, I was far from thinking that one day I would be part of the team of a photographer that I totally admire. Marinella de Castro, whom I had the opportunity to meet on a wedding salon in Nice a few years ago. Marinella is one of the references of fine art photographers in France. 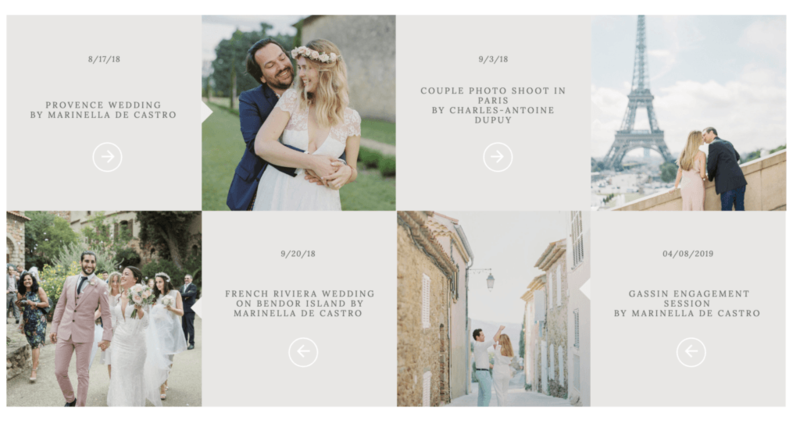 She photographs the weddings in Corsica, in the south of France and in Italy. 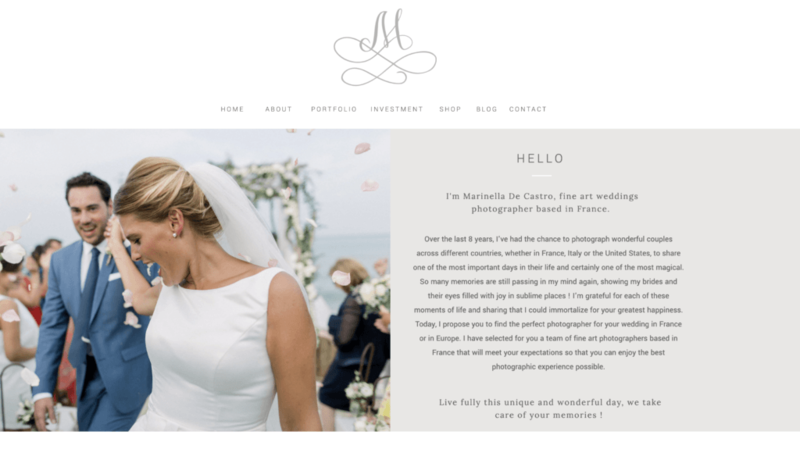 It all started with a simple idea of ​​Marinella wanting to associate several fine art photographers with her name and brand image, all in the same spirit. To diversify the offers but also to facilitate travel throughout France, Corsica and Italy. Some discussions and affinities later. The idea has evolved into a website that brings together the team, the information and the portfolio of each one. This is a new adventure that begins with colleagues that I particularly appreciate. 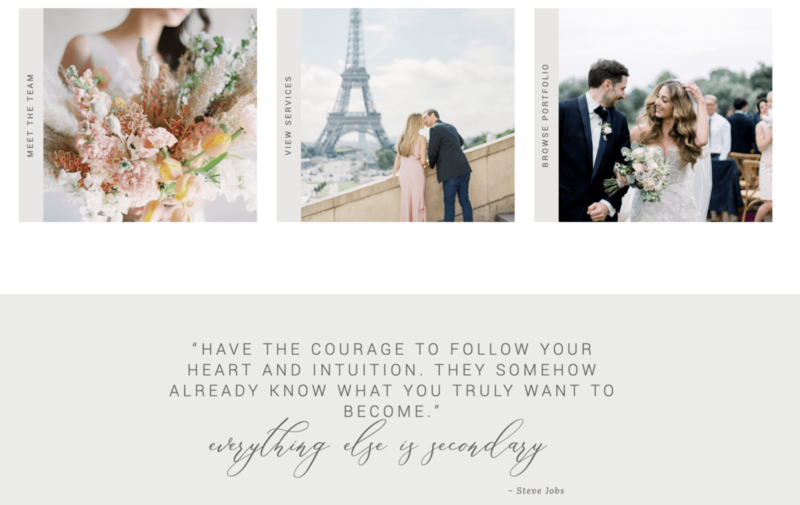 Whether you want photos for a wedding in the South of France, a couple session in Paris, a pre-wedding in Italy, or a celebration in Corsica. Indeed, You will be able to get the service of the team of wedding photographers in France. At your convenience, you can pick photographs in film or digital. The packages are adapted upon your request and your expectations. On the program, timeless, natural and fun cliches. A great team with passionated photographer who invests themself 200%. A network of photographers closer to you. Feel free to contact Marinella via the website for more information.